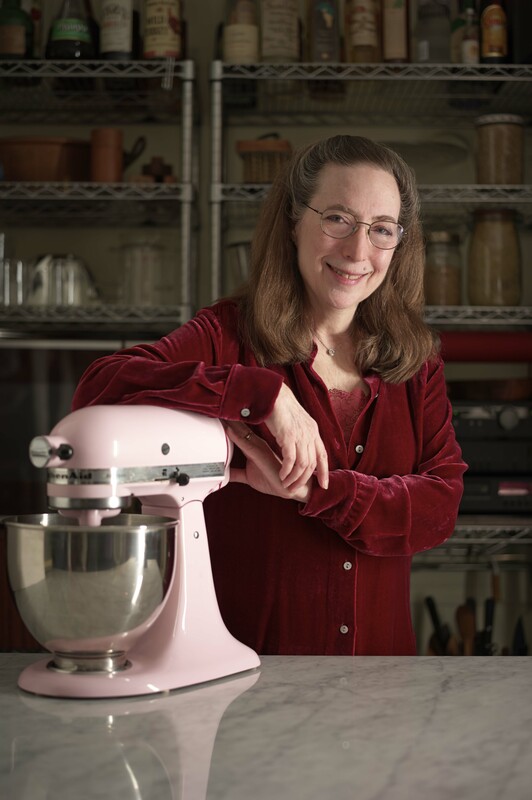 Food Arts was planning to present the December 2014 Silver Spoon Award for sterling performance to me, as the high priestess, dessert diva, and baking pioneer, whose intense mastery of the science and art of baking has changed the way we bake cakes today. She is known for elevating the level of pastry through her meticulous and inspiring recipes, reliable instructions, and scientific precision. Sadly, on Thursday September 11, publisher Marken Shanken announced that after over 25 years in print Food Arts was closing its doors. Eat Your Books has just posted the article along with a contest for a give away of The Baking Bible.